There are currently many opportunities to make money, sometimes up to £50 a time, for participating in online surveys. In addition to this, you can also be paid high hourly rates for taking part in focus groups, online discussions, telephone interviews and testing free products. Many of the surveys found online, focus on gathering market research and the average time for completion is between 1 and 20 minutes. If you join up to a quantity of online survey sites, you should expect to receive several paid opportunities per day, guaranteeing you regular additional income. Of course, in some instances they may be about something quite specifically related to say, a field of work or expertise. Who can do paid surveys? Anyone with an email account and a bit of spare time can get involved in completing surveys and earning extra income. It is a perfect part time home job, ideally suited for parents who are at home during the day, teenagers, students or professionals wishing to top up their income by spending a few hours per night online. It requires very little specific knowledge, as many of the products discussed are quite often in the general consumer eye and you will already be aware of them, or regularly use them. Where can I find surveys? In order to receive surveys and cash earning opportunities to your inbox, you need to be registered with a number of online marketing companies. Currently, there are a large number of websites offering this type of work, but it is important to not waste time registering with companies who cannot offer regular work. Please find below, a list of highly recommended sites. Despite some websites promising the earth, don’t ever be tempted to pay to register. There’s a lot of excellent survey sites who will allow you to sign up for free, so use them. All the best ones make their money from the companies you are doing surveys for, so they don’t need to charge you! Don’t expect this to be a get rich quick scheme. It will earn you money, but you need to be patient and consistent. Many sites won’t allow you to remove money until you have hit a threshold, but keep working at it, check your email regularly and you will top up your earnings and be able to withdraw. Some people earn between £50 – £100 per month, so it is more than worthwhile to stick it out. As soon as you hit your payment threshold, make sure you withdraw your money. There’s no protection with Survey Sites, so if they close down, they could take your money with them. Keep a close eye on your balance and withdraw as soon as you can. Which surveys sites should I use? This is one of the newer sites, offering surveys that pay up to £10 a time. The membership is completely free and you also get an opportunity to try out some of the new products discussed. Survey Networks pay for every completed survey and payment is made fast and via PayPal. This is a USA based site, called the American Consumer Opinion Panel. Despite its location, anyone can join and the payments are one of the best available, ranging from $2 – $50 per survey and $25 for a focus group. You will receive a quantity of opportunities each month and payment is made via cheque. This is only open to UK residents and survey topics cover a very wide range. You are given 1 bonus point for initially registering, 7 points for completing the profile info and additional 10 for filling out the lifestyle profiles. Each point is worth approximately £1-£2. Surveys will often not exceed £5 in value. 1 bonus point is worth 10p. This is a straightforward site in that it pays £1 for every 5 minutes you spend completing their surveys, so 15 minutes will earn you £3 etc. They have reportedly paid out 2.5 million to their members in the last two years (since establishing) so they are definitely one to register with! You also have the chance to take part in their online community and interact with other members should you so desire. This is one of the large survey panels, it offers international surveys and is one of the largest participators. They aim to deliver between 10 and 30 online survey each month directly to your inbox and they pay via points, which can be redeemed for cash. Even if you don’t fully qualify for the survey you earn a minimum of 5 points, so they can soon accumulate. The average payment is £1 to £3, but it can range up to as high as £30. The minimum joining age is 14 and payment is sent via cheque. 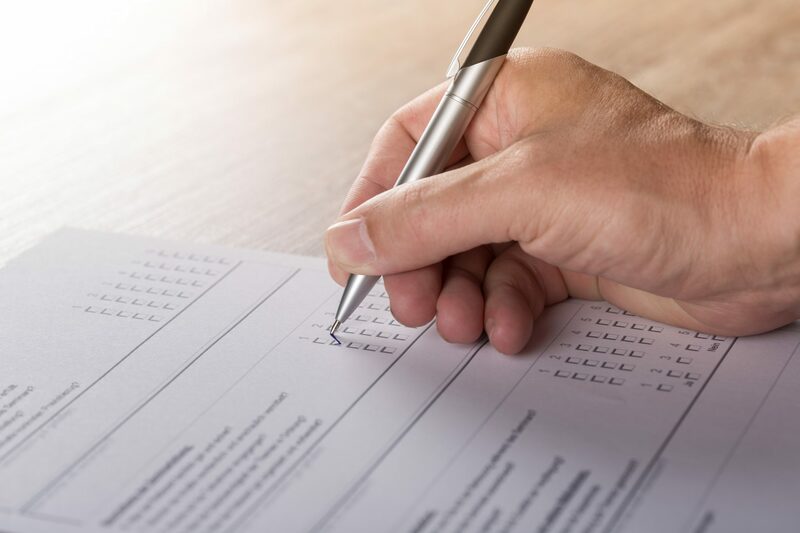 These are generally regarded as one of the top research companies in the world, and you should expect to receive between 5 and 15 surveys per month from them. They target specifically and as such you will more often than not qualify for the survey sent to your inbox. They reward you with points, which can be redeemed for vouchers at high st stores. 350 points = £2, 750 = £5 etc. The average price paid out is £1 – £10 per survey. This is a new site, where you earn money simply for giving your opinions, but the payment structure is very different, as members are viewed as company partners. For every survey completed, you will share up to 35% of the money the company earns, plus have the chance to earn a further 15% by referring friends. You can also utilise their referral program and make money each time one of your friends completes a survey. A lot of their members are earning hundreds each month, without completing any surveys themselves, although it will take some time to reach this level of automated income. Payment can be made via PayPal if requested. This is one of the largest UK sites, with 2.5 million members registered. It pays points for taking part in various schemes, such as online shopping, competitions, watching online videos, replying to emails, clicking on banners. Once you have accumulated enough points, they can be exchanged for DVD’s, Book’s, vouchers, red letter days, cases of wine and electronic goods. Each survey completed at Valued Opinions is worth between £1 and £5 and you can occasionally be asked to take part in specialised surveys where you can receive up to £50 a time. Some surveys pay out via vouchers, with a minimum payout of £10 – these can then be used instantly. Registration is straightforward and can be done in a few minutes. Signing up to Unique Rewards will earn you £3, deposited straight into your account. They make payments for a variety of tasks, including online surveys. Once you have earned a minimum of £13 you can make a withdrawal into your PayPal account or request a cheque. Although one of the lower paying sites, this will allow you to take part in 2 surveys every day, earning you $2 every single day. After this has accumulated, you can withdraw the money via Paypal or request a cheque. It has been reported that some people have made up to £100 on the first hour of registering with this website. Using this site, you will get paid for completing offers, referring friends and family, entering competitions and completing surveys. For becoming a member, £5 will be added to your online account immediately. Once you have collected £25 it can be withdrawn via PayPal.